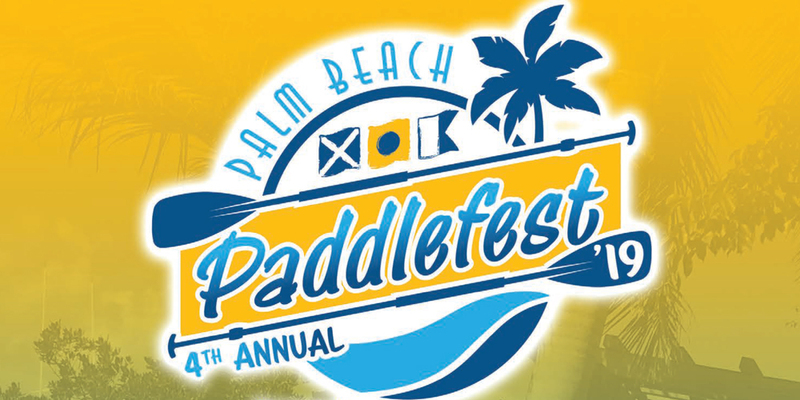 Join the 2019 Annual Palm Beach Paddlefest at Harbourside Place. This FREE, family-friendly event will feature a variety of exhibitors, paddle races, free water-based demonstrations, live music and so much more! For more information, visit palmbeachpaddlefest.com.